If you’re set to repair or build a roof, there’s no need to exert yourself by putting nails manually. All you need is an ergonomic, powerful nailer designed for roofing projects. Before you hit the store, here’s a list of the best roofing nailers you should consider. 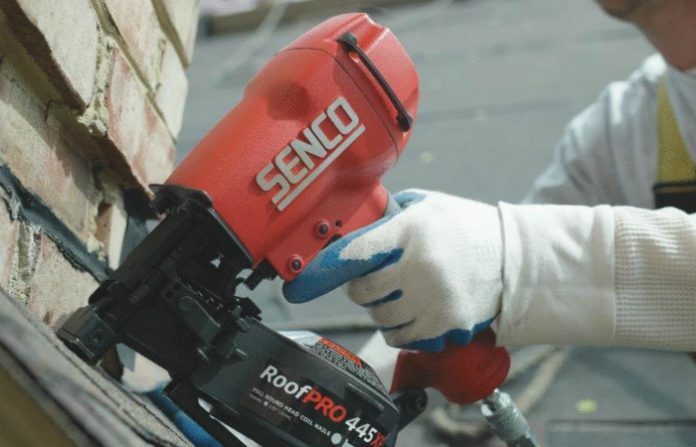 Ideal for both beginners and professionals, Senco Roof Pro 455XP Nailer has a simple design for hassle-free use. 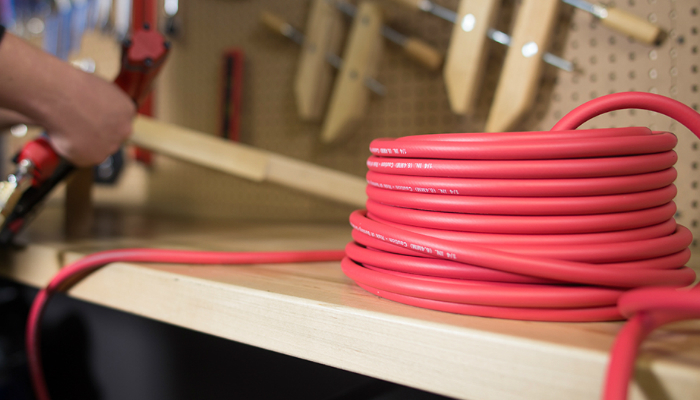 It is also extremely durable to withstand long hours of work in harsh conditions. One factor is the 360-degree exhaust you can adjust anytime. Another feature you may adjust is the drive’s depth. And, the best part, it won’t require you to use any tool. It will let you have complete control of the nail set without losing consistency. Since no option could be compatible with ALL types and sizes of nails, this tool can specifically drive full 11-gauge or 0.120-inch round-head roofing nails with a smooth shank. The nails will be secured in an adjustable canister. Speaking of secured containers, this product comes in a tough protective case. Despite being another type of nailer, Ryobi P320 Airstrike Cordless Brad Nailer is still a good tool for building or repairing roofs. 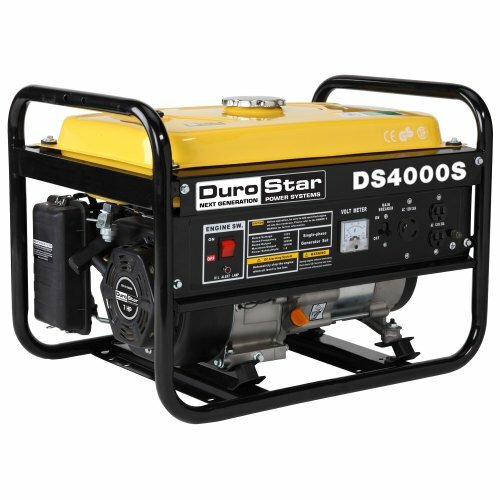 The main reason is its intense power that can be compared to nailers powered by gas. As a plus, the device doesn’t need a cord, providing you total mobility. More about the tool’s mobility, you may use it for hours. One charge of its four-amp battery can already drive a maximum of 700 nails. To change the depth, just use the built-in dial. How exactly is this brad nailer fit for roofing projects? It can help you install tiles on roofs. It is designed for nails measuring 50 millimeters at the most. If you need to work on the roof until the sun sets, this product has a built-in LED light. It even comes with a belt clip. For portability and easier storage, DEWALT DWFP12658 Coil Roofing Nailer has a compact form. It also has a shingle guide you can easily adjust without using tools. 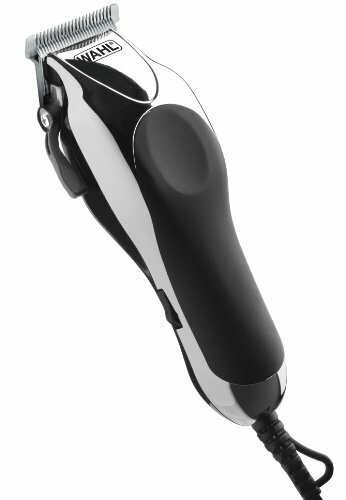 In addition, its trigger comes with a quick-set drive depth. Meanwhile, to protect you and your roofing nailer for a long time, this product has nonslip pads or wear guards. 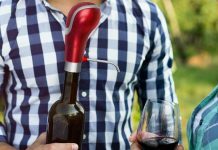 Operating it is a breeze as well because of its over-molded grip. 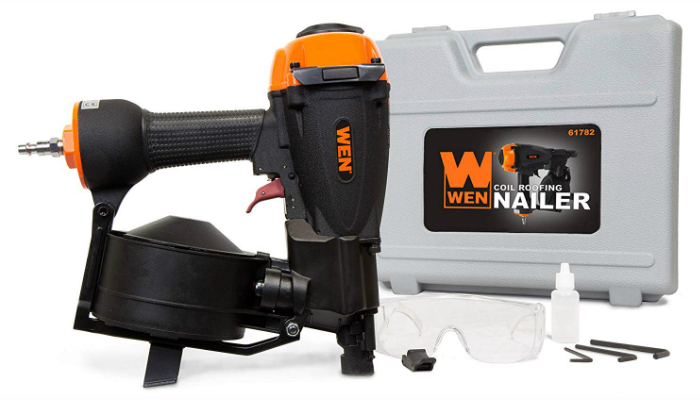 With an ability to drive 11-gauge 0.12-inch nails from 3/4 to 1-3/4 of an inch, WEN 61782 Pneumatic Roofing Nailer is an excellent affordable option. Just like pricier models, it has an adjustable shingle guide and foolproof control of depth. For every turn, this device can hold a maximum of 120 nails. Don’t worry about possible jams; it has a quick release feature. Now, let’s be more specific about the pneumatic aspect of this tool. It technically operates with a pneumatic operating pressure within the range of 70 to 120 pounds per square inch (PSI). Just because we’ve featured a specific model for the top spot doesn’t mean that it’s 100% ideal for your project or skill. Good thing we’re here to share some tips before you buy a product from our list of the best roofing nails. 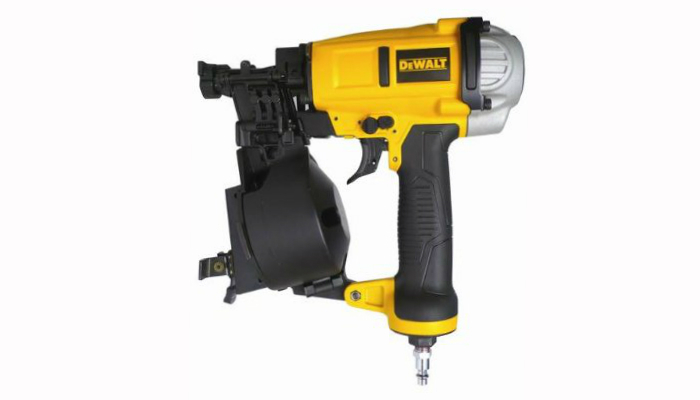 The two main variations of roofing nailers are cordless and pneumatic. A cordless one obviously doesn’t require a power cord. On the other hand, the pneumatic type works with compressed air. Where does a cordless roofing nailer get its power, anyway? 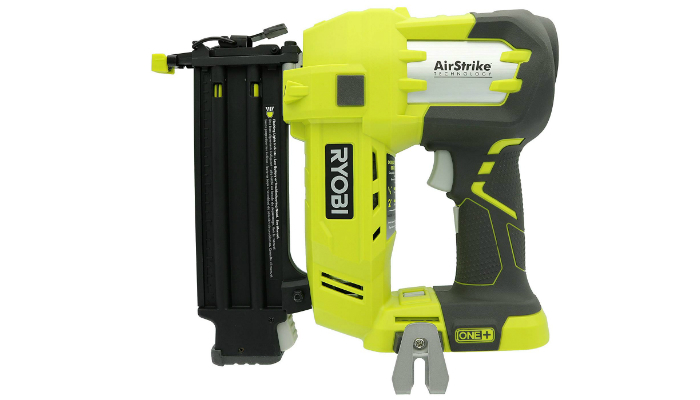 A cordless nailer uses a butane gas canister which will release fuel to the chamber. Ultimately, a spark will ignite the chamber and expand gas. The overwhelming amount of gas will push a piston onto each nail head. What about the pneumatic system? Unfortunately, it generally requires a hose to access the source of air, which could affect your mobility. On the bright side, you don’t have to use hazardous gas. Regarding the pros and cons, a pneumatic roofing nailer is more consistent when it comes to pressure. It is also very convenient for you don’t have to change gas canisters or batteries anymore. However, it can be risky when you go higher up the roof due to the bulky air compressor. Meanwhile, a cordless roofing nailer is more portable and versatile. But, you have to learn how to maintain its gas canister and battery. This kind of nail gun can be time-consuming to use. Each roofing nailer is designed for a particular set of shingles and nails. Before your purchase, consider the shingles’ material and the nails’ size or type. Some models are really versatile, so we suggest being more meticulous as a buyer. You can’t avoid adding more nails in a roofing nailer. So, make sure you choose something that’s super-easy to load. Pick a product with a nice canister for nail coils. If you ignore this factor, you might be forced to go up and down the roof from time to time just to load more nails. That’s not only tiring to think about; it can also be a safety issue. Lastly, think about your arms and hands. A heavy roofing nail will only strain your muscles, affecting efficiency. Make sure to choose a compact, lightweight model. It will also help you a lot if you consider the grip. The handle should be non-slip and comfortable for your palms. 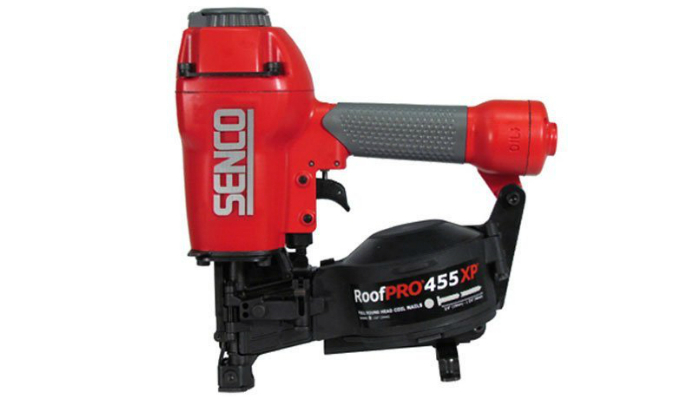 Out of the best roofing nailers, we highly recommend Senco Roof Pro 455XP Nailer. It is versatile, convenient, and comfortable for both novices and pros in building roofs. It is the perfect combination of simplicity and power. Since roofs are integral for building homes, how can you make one for makeshift shelters? To satisfy your curiosity, we have interesting tips on how to build a shelter for survival. For other tools you might need, you might appreciate our lists of the best dust extractors and drill bit sharpeners. Speaking of drill bits, find out which ones are the strongest for most projects.